We finally know when we can expect to unleash Mayhem in Borderlands 3. Set to release on September 13 on the Xbox One, PlayStation 4, and PC, the latest entry in the Borderlands series will bring even more action to our screens later this year. But, if you’re looking to play on the PC, then we’ve got some interesting news, as Borderlands 3 will only release on PC through the Epic Games Store at launch. But when will Borderlands 3 release on Steam? Here’s what you need to know. While the Epic Games Store will hold an exclusivity deal on Borderlands 3 at launch, that exclusivity won’t last forever. Those looking to pick up the next entry in Gearbox Software’s hit series will have a chance to pick it up on Steam later down the road. 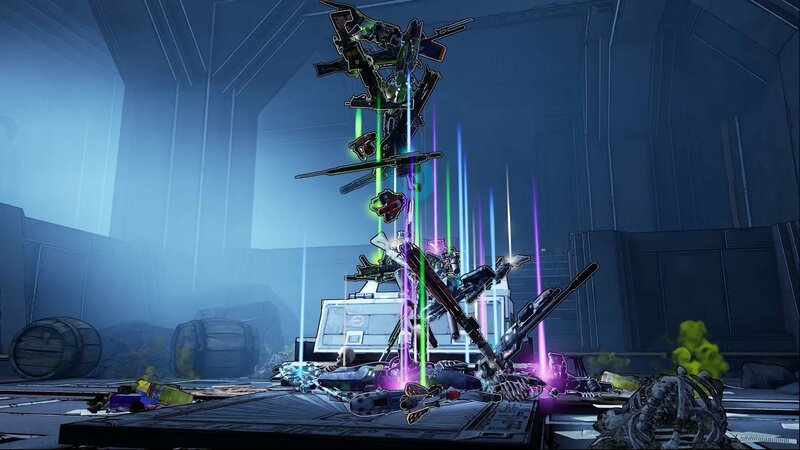 Borderlands 3 promises billions of guns for players to collect and use in the first official game trailer. Of course, the Epic Games Store doesn't have the same reach as Steam, but the storefront has garnered some nice numbers, with Epic Games touching on those numbers a bit back during GDC. Hopefully this move pays off for 2K and Gearbox Software, and while I love Steam, at least there wasn’t any confusion this time around—like with Metro Exodus, which was originally available to preorder on Steam before being moved to the Epic Games Store exclusively. Those looking to pick up Borderlands 3 on Steam will need to wait until April 2020. It’s really not that long of a wait, to be fair, and that time will most likely pass quickly. If you’re a Steam loyalist, then this probably isn’t what you want to hear. Still, though, it’s the way that things are, and with multiple storefronts, we’ll probably see more games signing exclusivity deals with various PC digital stores over the coming months and years. 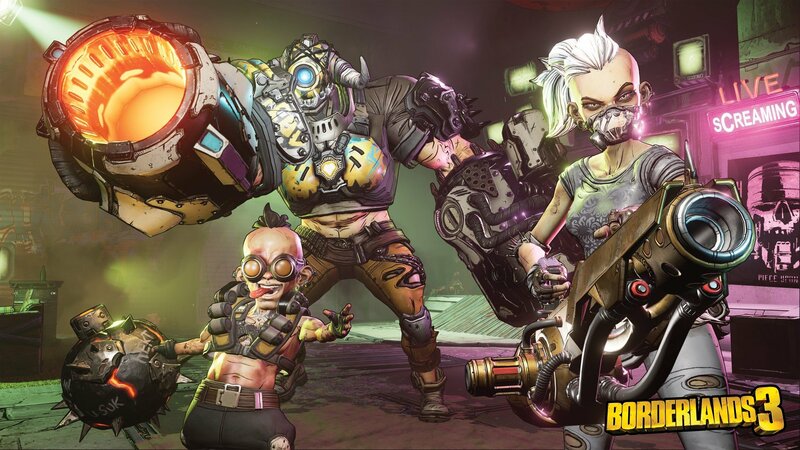 Now that you know when Borderlands 3 will release on Steam, head back over to our Borderlands 3 hub for more of the latest news and information about Gearbox Software’s upcoming action game. Josh Hawkins posted a new article, When will Borderlands 3 release on Steam?